What Are the Grey Areas of White-Collar Crime? 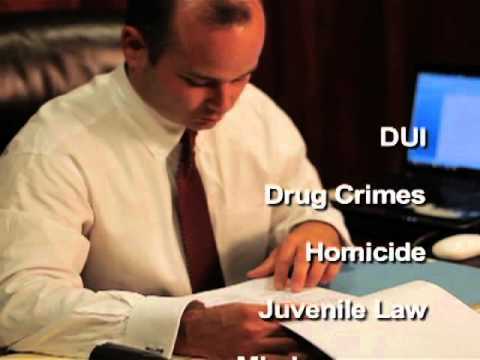 | Cannon Law Firm "
What Are the Grey Areas of White-Collar Crime? Where does competitive ambition end and a white-collar crime begin? That’s the question for many individuals who have been charged with crimes such as tampering with records, bank fraud, embezzlement, forgery, false government documentation, accounting improprieties or identity theft. Individuals facing such charges in Arkansas need answers and help from a skilled white-collar crime attorney in Little Rock. In 1939, sociologists determined that white-collar crimes were committed by individuals of higher economic status (e.g., bankers, lawyers, business executives). Today, white-collar crimes include identity theft and pilfering company property (which has little to do with income levels). Cyber-crime, such as the theft of data and invasions of financial records, is also a modern day form of white-collar crime. Often, the involvement of individuals in some white-collar crimes may be a matter of “just following orders.” Although white-collar crime law in Arkansas does not allow ignorance of the statutes as a means to avoid criminal charges – such as when an administrative assistant assists in the forging of signatures on key documents – but circumstances of power and authority are considered in sentencing. The Cannon Law Firm in North Little Rock works with individuals charged with white-collar crimes, dissecting the details of sometimes complex circumstances in order to help achieve optimal outcomes for the accused.